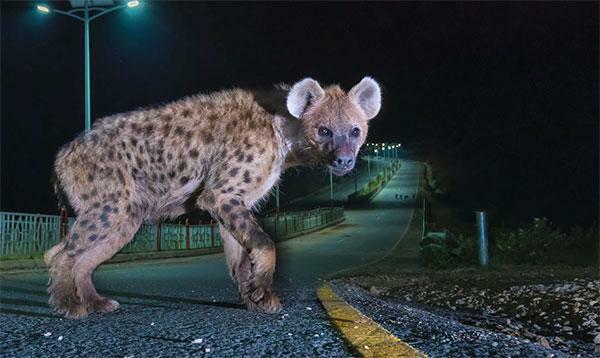 You don’t have to head to the country or go on safari to photograph wildlife. 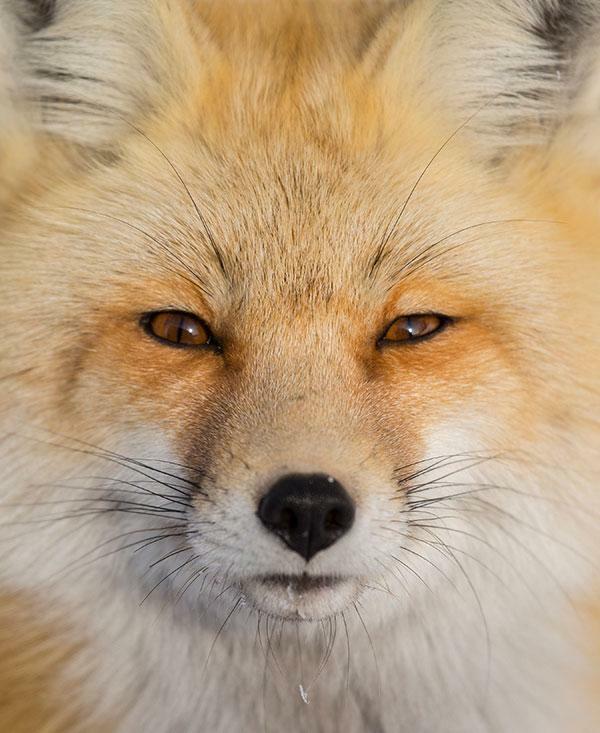 In fact, you can capture stunning wildlife photos right in your own town or city if you know where to look. 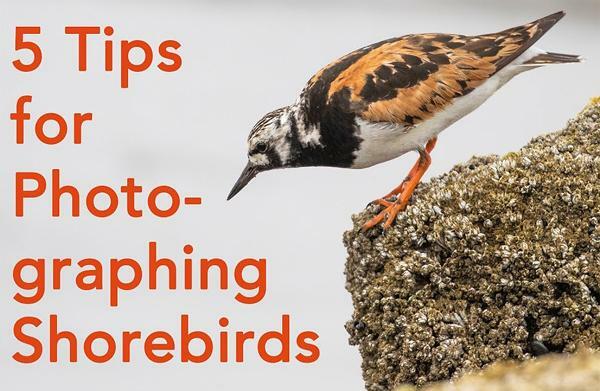 Last year we featured some great shooting tips from bird photographer extraordinaire Tim Boyer. 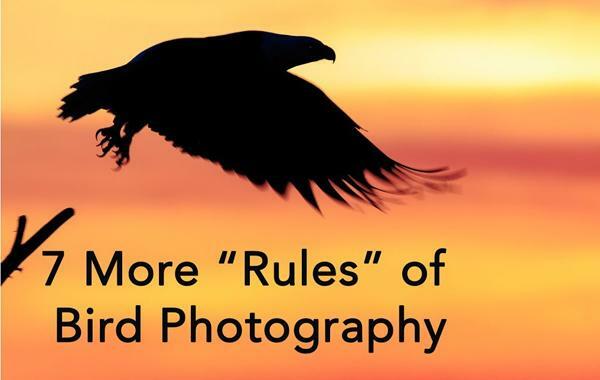 And today Boyer is at it again, with “seven more rules of bird photography” that will really up your game. 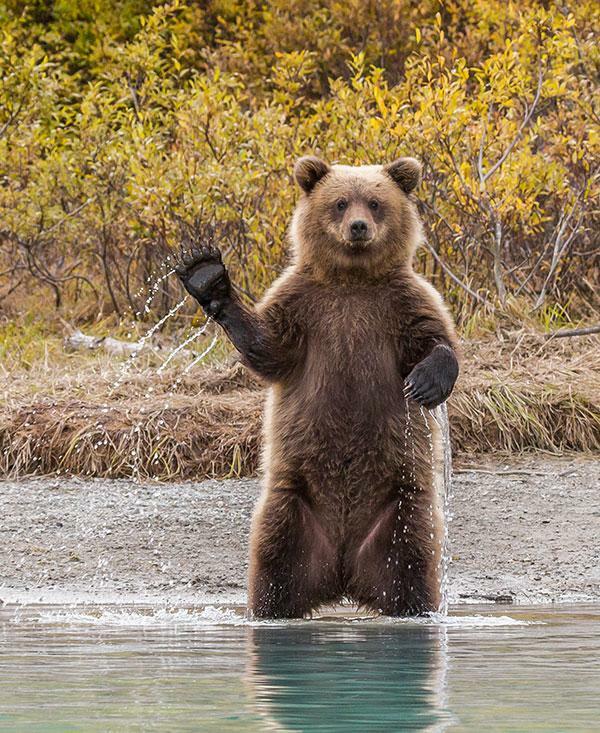 We love videos that show the interaction between photographers and animals in the wild. 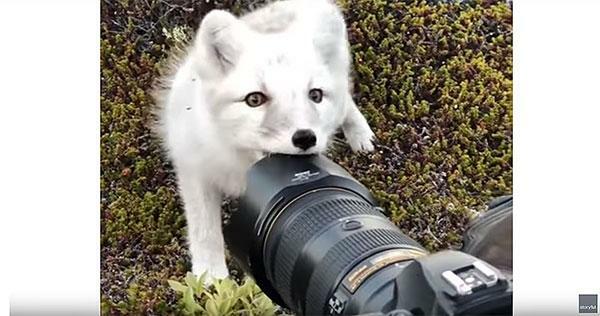 Check out the below, which shows a wild white Arctic Fox carefully approach a photographer’s camera set-up and take a nibble of the lens hood. Here’s a photo assignment that was for the birds. (Sorry, couldn’t resist.) 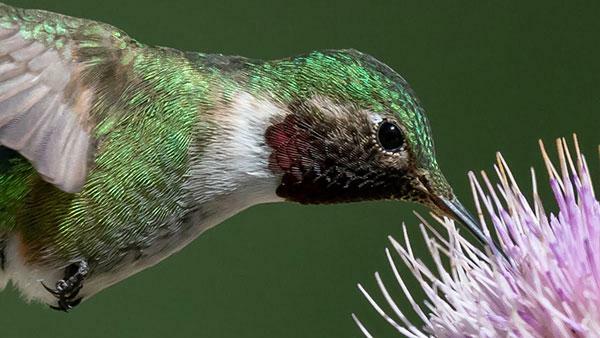 Yes, we were looking for images of birds and we wanted your best shots. 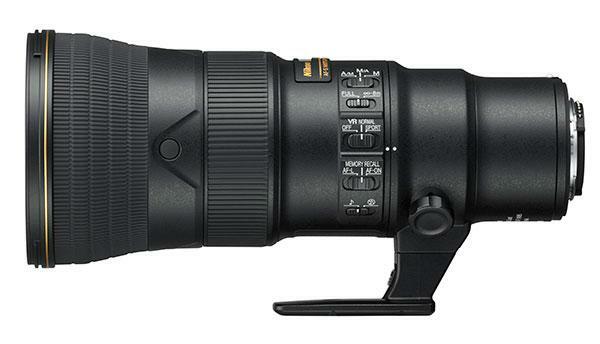 Long lenses are exciting to use because they enable us to view and capture images with far greater magnification than what we can see with our eyes. 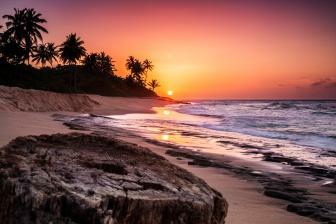 They also deliver dramatic, compressed perspectives and enable photographers to isolate subjects from busy backgrounds. One common mistake when photographing action is using a shutter speed that’s too fast to convey motion. When shooting motorcycle races, for example, a high shutter speed results in tack-sharp wheel spokes, yielding static images without a sense of motion. 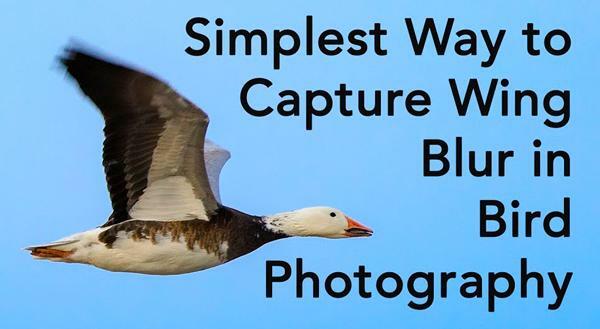 As you’ll see in the five-minute video below, the same is true when photographing birds in flight. For many of us, going out into the wilderness with a camera and bringing back eye-opening photographs of nature in the raw is something we can only dream of. 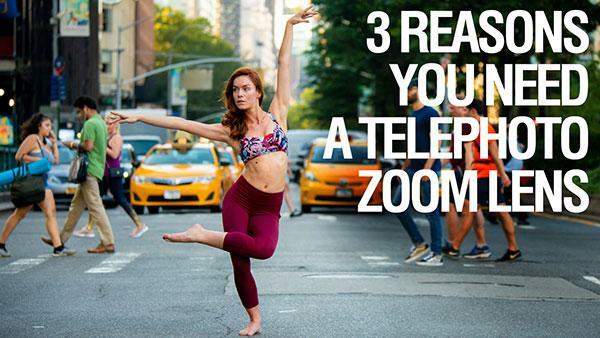 For multi-award-winning photographer Ashleigh Scully that’s fairly commonplace. 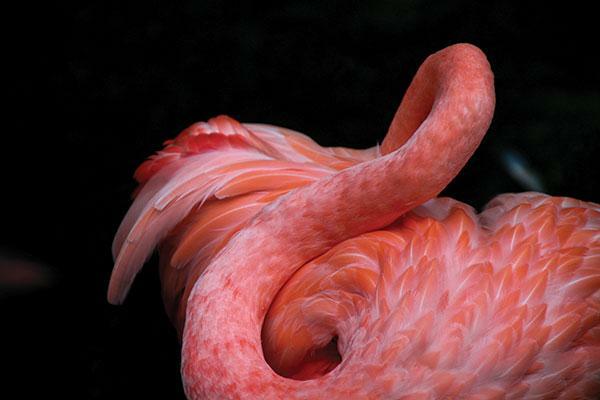 The lure and magic of wildlife and nature images tempts many photographers to jump into the field. However, it’s not nearly as easy as many aspiring pros think or hope. The all-important “look before you leap” challenges to this photo field can be considerable and the start-up time longer than the usual commercial photography business. Here’s a harrowing wildlife video with a (spoiler alert) happy ending that went viral today. 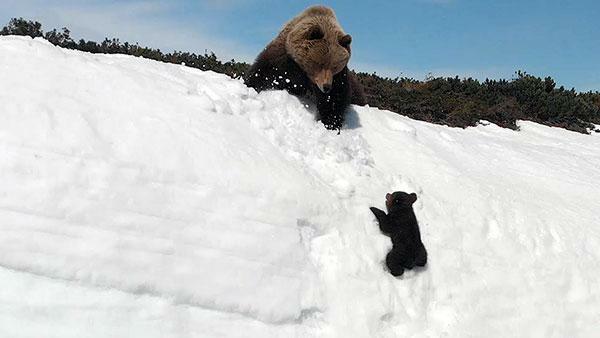 If you haven’t seen it yet, it shows a mother bear and her cub trying to reach the top of a snowy slope. It also offers an important lesson about drone operators not flying their drones too close to wildlife scenes. Shutterbug photographer Jordan Matter is back with a new how-to video, this time giving you three reasons you should seriously consider adding a telephoto zoom lens to your gear bag now. 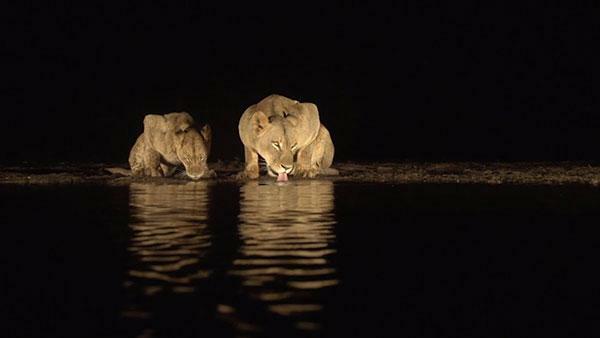 Wildlife photographer Peter Haygarth staked out a pride of lions for 15 hours to capture the beautiful and mesmerizing video below of the animals drinking water at night from a reflecting pool. The footage was captured from just 13 feet away at the Zimanga Private game reserve in South Africa. The amazing video below by photographer Mark Smith is almost like a National Geographic tour of an entire ecosystem. In this case, it’s the Hood Canal, which is sandwiched between Seattle and the Olympic National Forest in Washington state and “attracts a wide variety of impressive animals,” as Smith puts it. 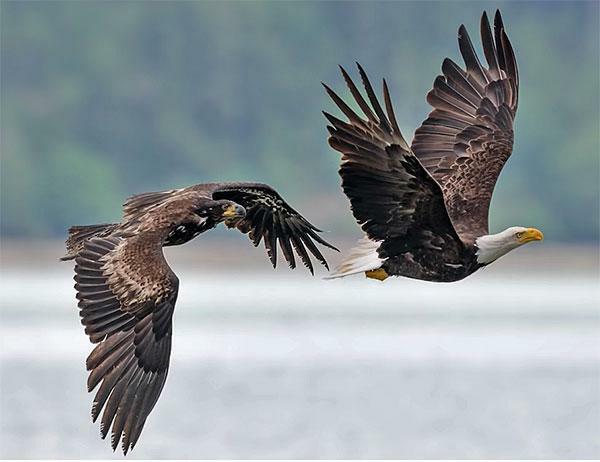 And he will photograph many of them, including, most impressively, soaring and fighting eagles who will battle each other for fresh fish. 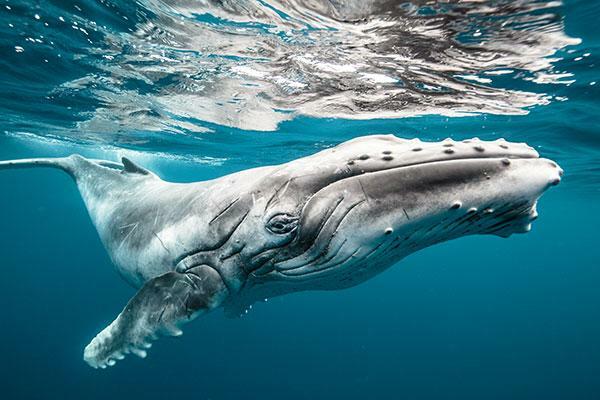 This amazing image of a baby humpback whale by Karim Iliya earned him a coveted 2018 Hasselblad Masters Award, which is one of the premier international competitions for professional photographers. Iliya captured the award-winning shot off the islands of Vava’u in Tonga during a freedive.